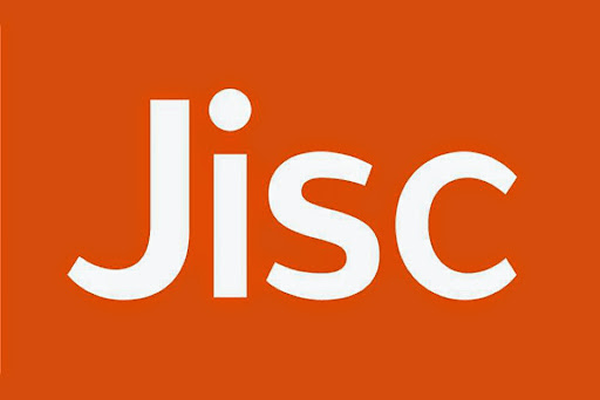 In November 2011 the University of Huddersfield was approached by JISC to submit a proposal for an extension to the original project. Addition of other relevant data such as UCAS points, demographics, retention data etc. For further information please see our project proposal and watch out for more posts over the next 7 months.